Carl Long Motorsports was set to attempt a run at his first Monster Energy NASCAR Cup Series race this weekend at Texas Motor Speedway. However, ahead of qualifying he was informed that the team could not race. Timmy Hill has been the driver for the team. He was 39th on the board following the opening round of practice on Friday. The team has 18 starts in 2018. Chad Finchum, Timmy Hill and Mark Thompson have all shared the seat so far. 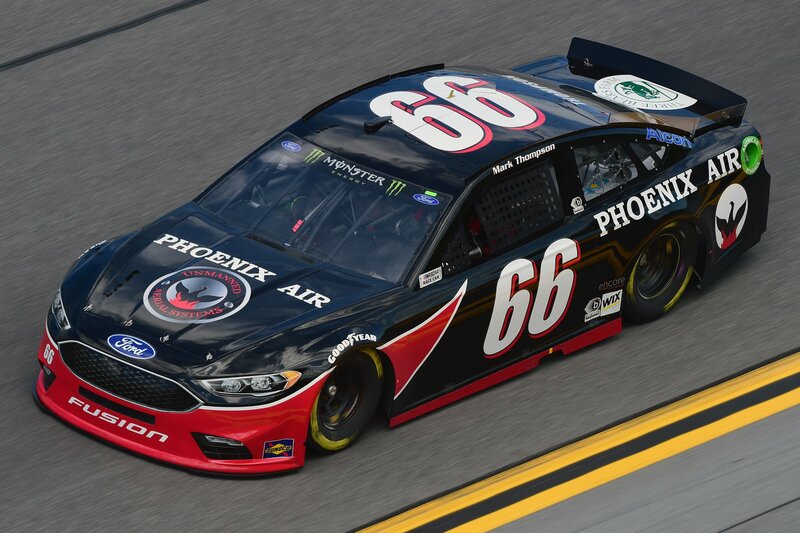 They have a best finish of 22nd which came in the Daytona 500 with the single start made by Mark Thompson. However, they have only been a full-time team since July. According to the NASCAR rulebook, this classifies the team as a part-time team. This puts them under a different obligations in regards to the sealed engine rule. Due to several engine issues and the overall lack of a sealed engine, the team is unable to compete this weekend. “I haven’t been able to quite put into words the outcome of our Cup car today,” Carl Long stated in a facebook post.